A life of luxury isn’t always caviar and sun basking. Or is it? 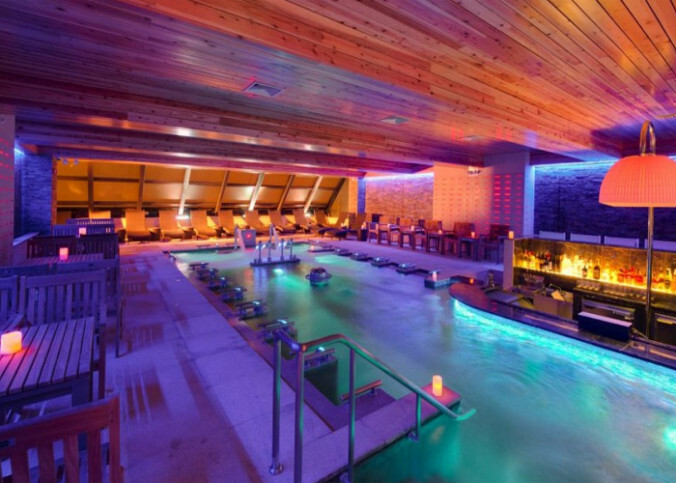 This is not your typical day-spa, PREMIER 57 has self-titled “Manhattan’s East meets West spa-Country Club. The “spa-Country Club” infused tradition with modernity, where visitors can soak in Japanese baths, German hydrotherapy spa pools, and Korean hyper-customized Beauty Spa. Purrrfect Perk: The Outdoor Bade Pool will open Spring 2015 featuring a swim-up bar. Ohm Spa believes in custom-tailoring client treatments, offering vegan products and organic plant essences with therapeutic fragrances like French Lavender, Indonesian Ginger and Chinese Jasmine. 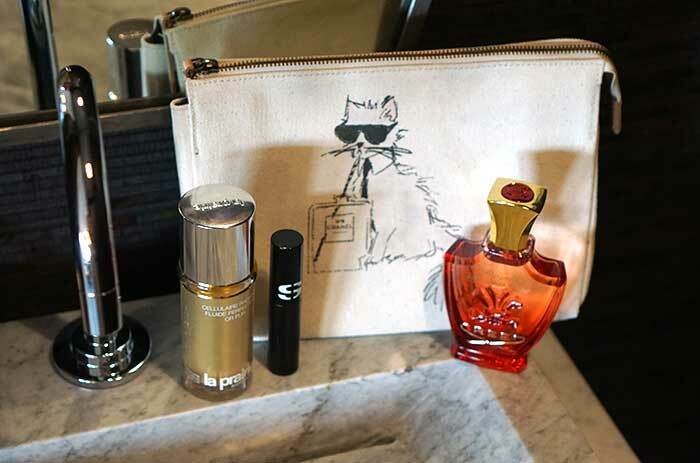 Purrrfect Perk: You don’t have to look like a loner going alone; you can book a spa party for your posse! Harness the restorative powers of water therapy (if you’re not a fearful feline), with a wet lounge featuring a 3-story waterfall, a thermal hot tub and cold plunge pool, and river rock sauna. Purrrfect Perk: The seven-light chakra steam is designed to detoxify the body and elevate the spirit. 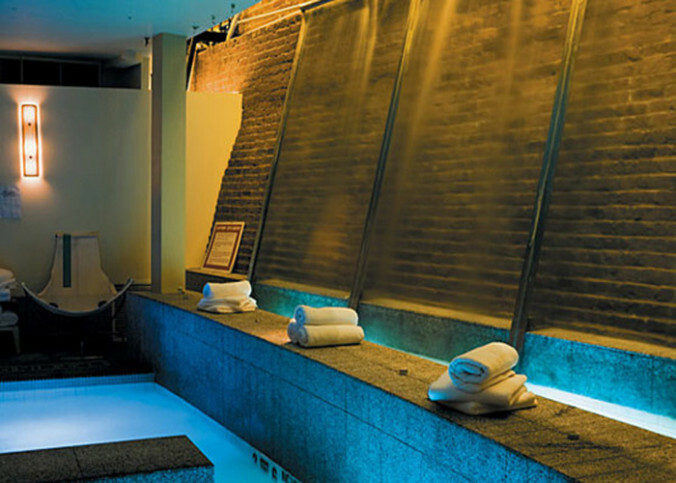 Considered one of the premiere day spas in the city, with treatments starting at around $300, it’s got the price tag to accompany their celebrity-endorsed reputation. 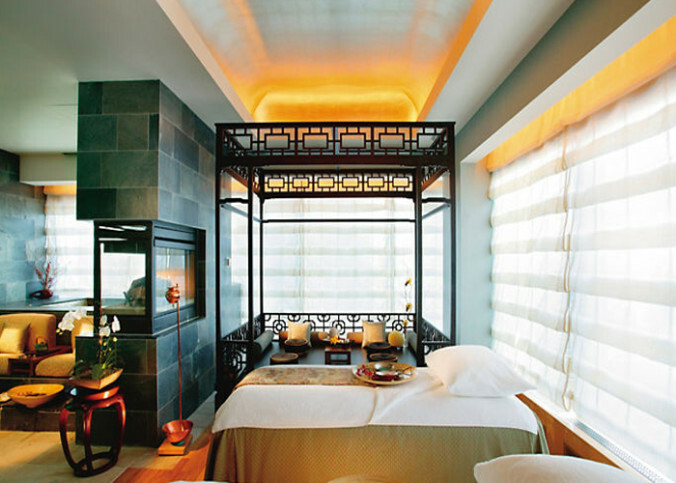 With the city skyline as its backdrop, the spa’s chic decor blend Eastern influences with contemporary New York touches. Relax with a refreshing herbal infusion followed by a personal consultation with a knowledgable therapist before indulging in one of six private treatment rooms, a Thai Yoga Suite, VIP Spa Suite, vitality pool and amethyst crystal steam room, Oriental Tea Lounge, and more! Purrrfect Perk: You can book one of their “journey” or “suite experience” packages, three hours plus of themed (Thai, Ayurveda, Oriental Harmony, etc.) treatments that include scrubs, massages and tub soaks. 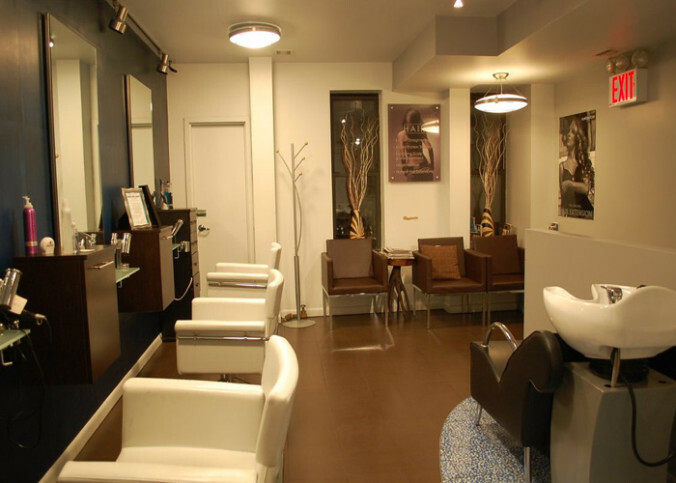 Located in NYC’s Greenwich Village, Vada is NYC’s easiest spa and laser center for men and women offering full service spa, laser hair treatment, and much more! 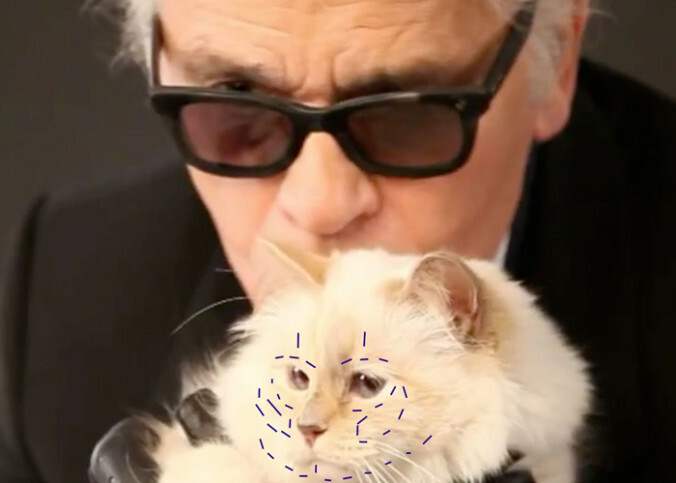 Purrrfect Perk: They offer daily discounts and packages on their Twitter.